The World of Energy, in partnership with the Blue Ridge Orchid Society (BROS), hosts a free orchid show and sale Thursday, Feb. 21 through Saturday, Feb. 23. 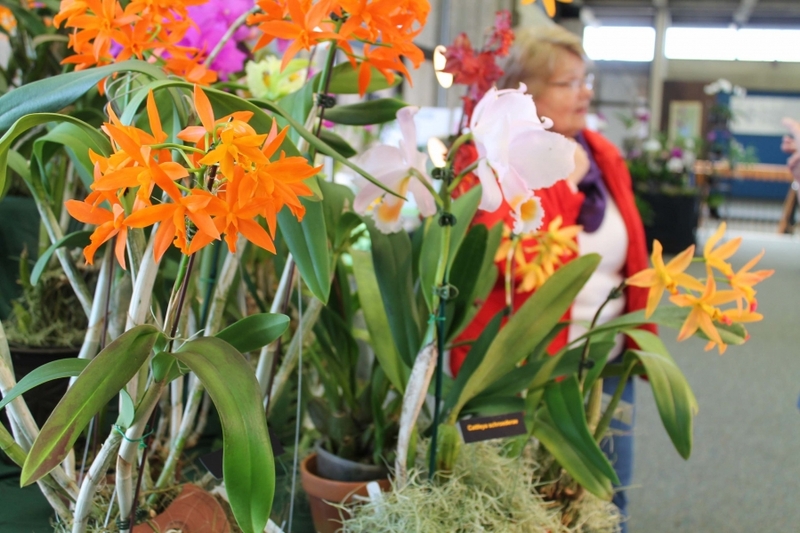 The show features beautiful, unusual orchids of all shapes, sizes and varieties. BROS members will be available to answer questions and talk about BROS membership opportunities. Marble Branch Farms’ Mark Reinke will have a variety of unique blooming orchids on display and for sale. The show is open 9 a.m. – 5 p.m. on Feb. 21 and Feb. 22, and the show is open noon – 4 p.m., Saturday, Feb. 23.